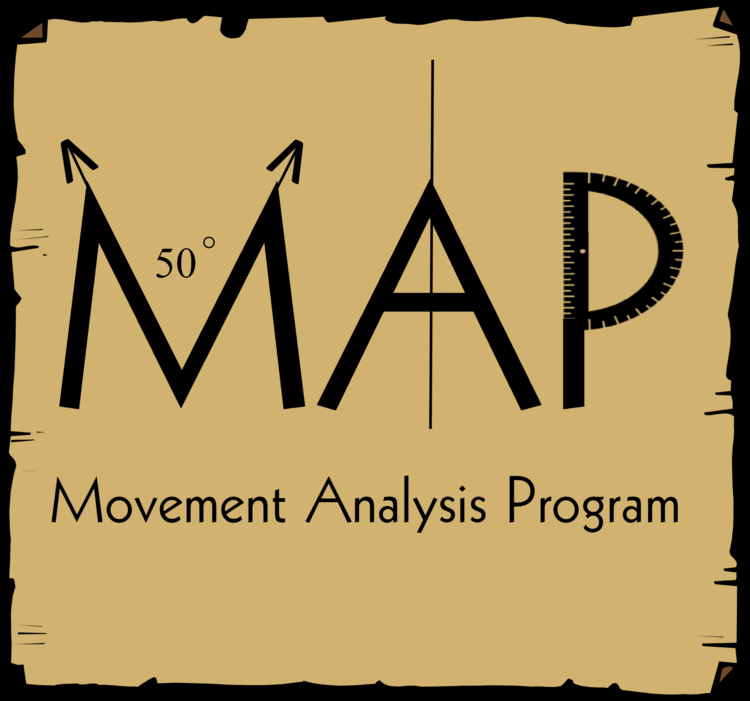 We are proud to offer the MAP program for our clients. Ask us more today how we can help. Check back here to find out more about this exciting new program. There are many health conditions, which may require some kind of physical therapy. If you have suffered an injury for example, that has left you in a lot of pain, physical therapy has likely been recommended. However, traveling to and from appointments can be costly, time-consuming and stressful. If you are looking for a more convenient and affordable alternative, mobile physical therapy may be the right solution. What is Mobile Physical Therapy? Whether you have suffered a new injury, need help with an existing condition or you simply want to improve your overall health; mobile therapy can address a wide range of physical needs. Health Improvement: Taking part in regular physical activities has an overwhelming positive effect on your health and could help you benefit from weight bearing training or perceptual motor training. A rehabilitation specialist will assess your condition and current ability and create a personalized recovery plan. You will soon start to see a gradual improvement in your overall health, all in the comfort of your own home. Mood Improvement: Mobile physical therapy will not just boost your physical health; it is great for your emotional wellbeing as well. The tailored physical exercises help to release endorphins, which can improve your mood. Regular activity in more comfortable surroundings can also boost confidence and self-esteem. Increased Energy: When you are dealing with a chronic condition, one of the main areas that may suffer is your energy level. However, the right level of exercise can help to deliver additional nutrients and oxygen to the tissue, as well as improve the efficiency of the cardiovascular system; in turn boosting your energy. There is no age restriction on who can benefit from mobile physical therapy. A reputable agency can tailor your rehabilitation plan to best fit your requirements. Whether you are an elderly patient recovering from a fall or a young athlete recovering from a knee injury or in need of any other kind of rehabilitation, mobile therapy can help get you back to form. One of the primary benefits of mobile therapy is it addresses far more than just the initial physical ailment. The specialist performs a thorough examination of your unique needs to customize a plan that works best for you. For example, the rehabilitation specialist will look at whether you have children or an elderly relatively to look after, how quickly you might need to return to work, or other circumstances that are important factors in your overall recovery plan. By carrying out a full assessment of your lifestyle, they are able to put together a plan that meets your goals; taking into account potential obstacles and concerns you may have. Overall, mobile physical therapy can be a highly effective way to improve your health and receive the care and treatment you need in the comfort of your own home.